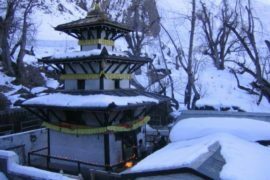 1 Night 2 days Muktinath Tour from Pokhara is suitable mainly for the Hindu pilgrimage because in this tour they can visit Hindu Temple called Muktinath temple. 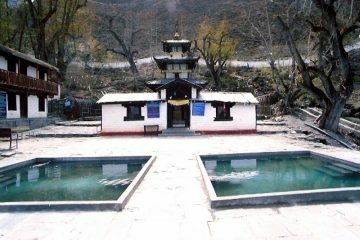 1 Night 2 days Muktinath Tour from Pokhara is a short tour from Pokhara which offers 2 days complete package of Muktinath temple. 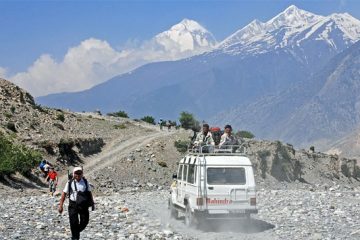 This tour starts from Pokhara & you will fly to Jomsom. 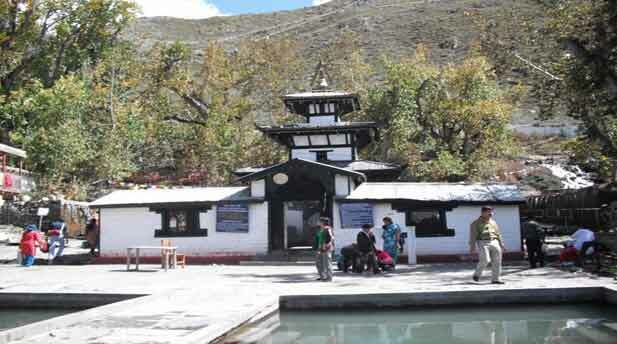 Afterward, you take Jeep to Muktinath after darshan of Muktinath Temple you drive back to Jomsom & next day fly to Pokhara. Any other tax or service charge that could be enforced during this period will be extra & need to borne by you. Note: We can customized this as per your requirement, contact us. Below is the Hotel Naming list which we will provide on our tour, If you have a specific hotel, you can suggest to us. People from all countries except India require a valid passport to enter Nepal. An Indian national must have any of their documents like Valid Passport, Election Commission Card (Voter Id) with Photo or Identity Card issued by Embassy of India in Kathmandu if they are coming by Flight in Kathmandu but if they are coming by road/ Train they can come with an ID card which issue by the Indian Government. For Indian children below the age of 18 years the school, birth certificate or college ID is sufficient. The ID should clearly reflect the traveler’s picture, school or college name, date of birth as well as the class in which the student is studying. An Indian national do not need a visa to enter into Nepal. Most nationalities can issue a visa on arrival to Nepal but travelers from other countries like Nigeria, Ghana, Zimbabwe, Swaziland, Cameroon, Somalia, Liberia, Ethiopia, Iraq, Palestine, and Afghanistan need the visa to be obtained before travel. Various lengths of stay tourist visas can be purchased. If you want to obtain a visa on arrival, you will need to fill in a landing card, (most airlines provide these before landing in Kathmandu, if not, they will be available in the airport) pay a fee (cost differs depending on your length of stay) and provide a passport photo so don’t forget to bring one in your hand luggage to present to the immigration officers. 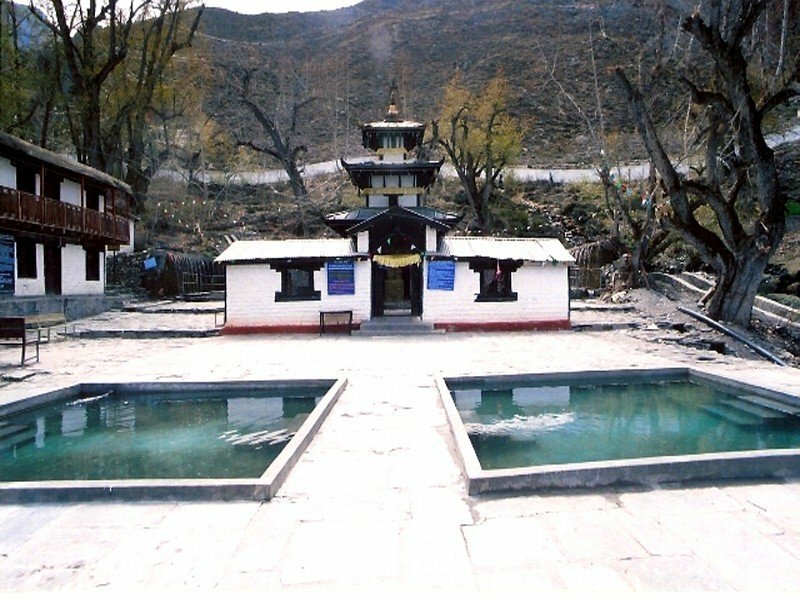 I am planning to visit muktinath from Pokhara on 30.09.2018. Interested in your package of RS. 13500.00. Not able to connect with you. My contact no. Is +919451425740 and +918299776523. 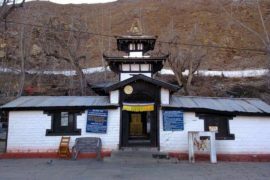 Me and my wife, both senior citizens, while touring in Nepal, and in the middle of the tour, in the second week of March 2017, suddenly decided, on an impulse, to visit Muktinath Temple. We know that it is a risky one. We have to book air tickets to Jomsom from Pokhara and back, hotel accommodation at Jomsom, jeep journey from Jomsom to Temple and back, we contacted Well Nepal Travel&Trek, Kathmandu. Mr Ramesh Ghimire, the M D of the travels readily undertook the customised tour programme and made all arrangements including pick up from hotel. We reached the airport at Pokhara early in the morning to fly to Jomsom in the Simrik airways. Initially the weather was unfavourable. Permission was received at about 0710 hr to fly. The duration of flight journey is about 20 minutes. 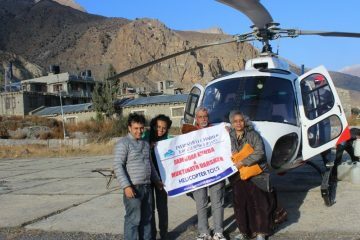 We travelled for about12 to 13 minutes in the air towards Jomsom. Then weather again turned bad and the pilot brought the plane back to Pokhara. We waited up to 1000 AM. Weather didn’t relent. Finally the flight was cancelled. We were, naturally, very much disappointed. Mr Ramesh told us that he would make arrangements for the next day. But as we did not have time, we expressed our inability. Mr Ramesh was truly professional. He promptly returned the advance amount we have paid to him deducting some irrecoverable expenses like taxes to the government etc. I have my full appreciation for him for organising our tour even at the last minute intimation and for refunding the money very promptly. 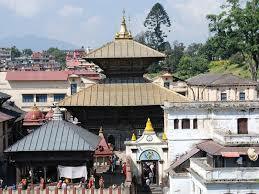 Well Nepal Travel proved to be efficient and trustworthy. We may be unlucky. Better to have 3 or 4 days at our disposal to offset such flight cancellations. Not only this, I understand that frequent bandhs or strikes are prevalent these days in Nepal. So we should have some extra days with us. Nepal is a very beautiful country. People are friendly and curteous. BountIful nature. Love to visit Nepal once again. My parents enjoyed well in mukthinath with the help of Well Nepal travels,Thanks for your immediate response and aswell as your hospitality in jomsom.Everything went well… My parents are extremely happy. Kudos to well Nepal Travels.With no other second thought can opt this travels as it is budget friendly..thumps up.. Special thanks to Ramesh, Bijaya and Ichaya.